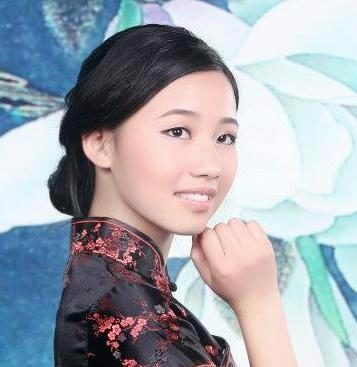 My name is Zoey and I am from Hunan, China. I am new to the writing world but have some exciting stories to share with you. Please subscribe to my newsletter and follow me on social media.